The practice of trading goods and services between individuals and corporations is coming to a full circle with magnification of the digital era. 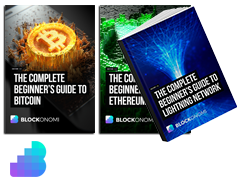 The Barter system that was so long being read among the pages of the past has dynamically revived and is ruling the present times of digital currency. ‘Trade in goods and services’, was recorded to be a market worth 31% of France’s GDP in 2016 and 32% in the following year. And today, with Blockchain technology shaking the roots of centralized organizations and imposing transition into a decentralised world, it is high time that the comprehensive field of trade shed its old ways and walk under the torch of the progressive technology ahead. The ShareMeAll Project has made a move to pursue just that. Blockchain is a public ledger where every transactional activity carried out over registered servers is chronologically stored and secured under a system of shared trust. Supporting the arrangement are smart contracts which are governed and regulated only by computer codes which trigger automatically when the conditions of its execution are met. ShareMeAll, the exchange and sharing alternative community project, has made an attempt to apply the integration of these two powerful aspects of the technology into the concept of Bartering. The Blockchain powered platform allows its users exchange or sharing of goods, services, assets and everything else ranging from a part or all of their homes to their cars, furniture and more. The project has created an internet and mobile platform, sharemeall.com, that provides its users access to eSwitch® tokens, the cryptocurrency designed to be used on the platform for performing trade and availing other benefits offered on the platform. The project is focused on bringing people closer and creating a community that provides and draws benefits mutually from its members. With the use of the Blockchain technology, the proceedings within the platform are made transparent, direct and instant. Smart contracts are introduced to stamp the deals with concrete details that are public and accessible to all those that the contracts bind. 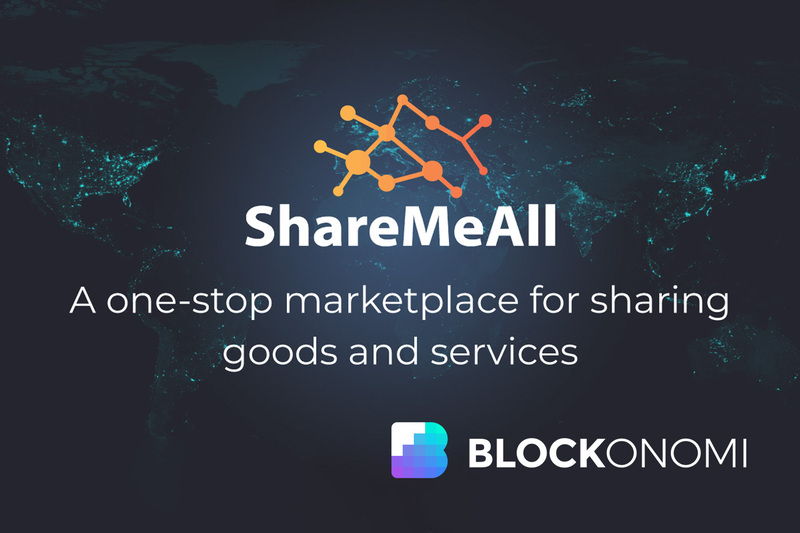 Altogether, the ShareMeAll Project tries to fabricate an idea and usage of blockchain and cryptocurrency among all sections and all classes of people all over the world. The eSwitch® token pre-sale is currently live and can be entered on the ShareMeAll official website. The project has developed 60,000,000 eSwitch® tokens; of which, 25% i.e 15,000,000 are decked for pre-ICO. The unique concept of trading objects, skills and everything tradable is resonating with a large chunk of intellectuals on the global scale. The project is determined to revolutionize the persistent trading system, reform it and render it a new dimension altogether.